Heating homes and offices in the cold season is an important issue and an essential element in creating a healthy, comfortable living and working environment. 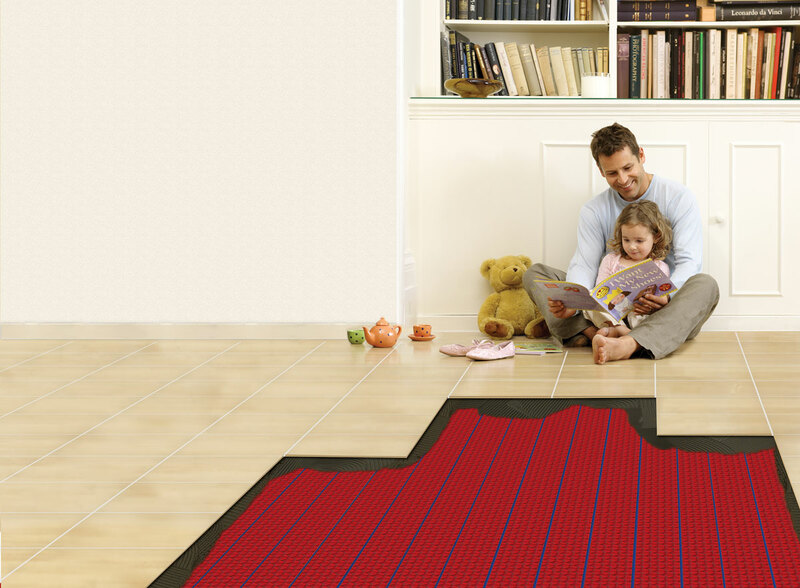 We offer a wide selection of central heating systems as well as other local heating devices. Our experts will help you to design the project - based on the characteristics of the building/desired space, help to choose the best products and perform implementation works in the shortest period of time. A professionally installed and properly selected heating system will serve you for many years and create a comfortable environment.